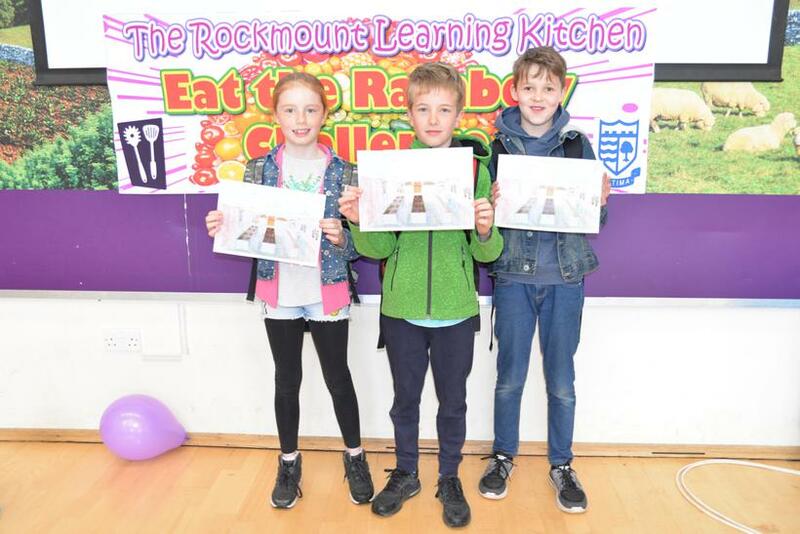 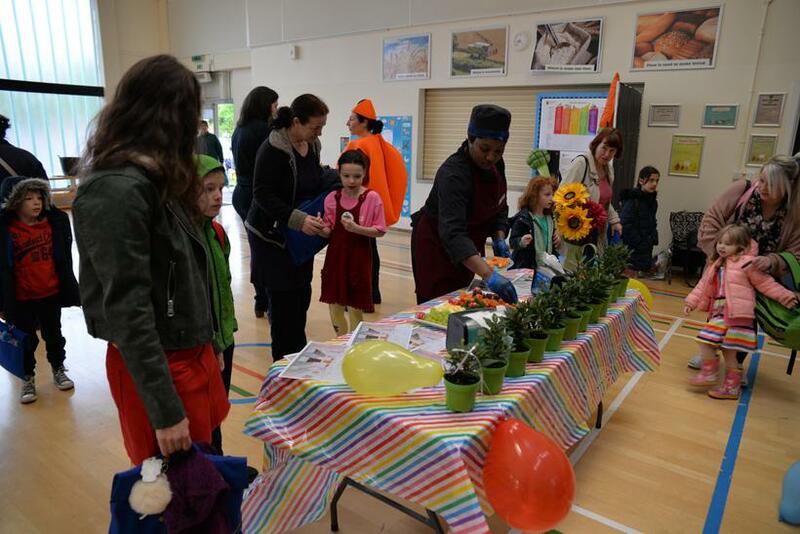 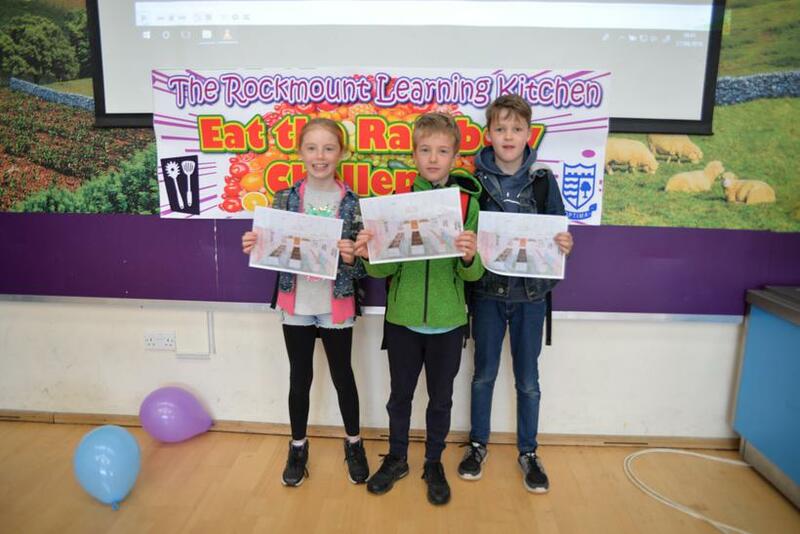 The Rockmount Learning Kitchen project was kick started today with a fundraising campaign which has raised £750. 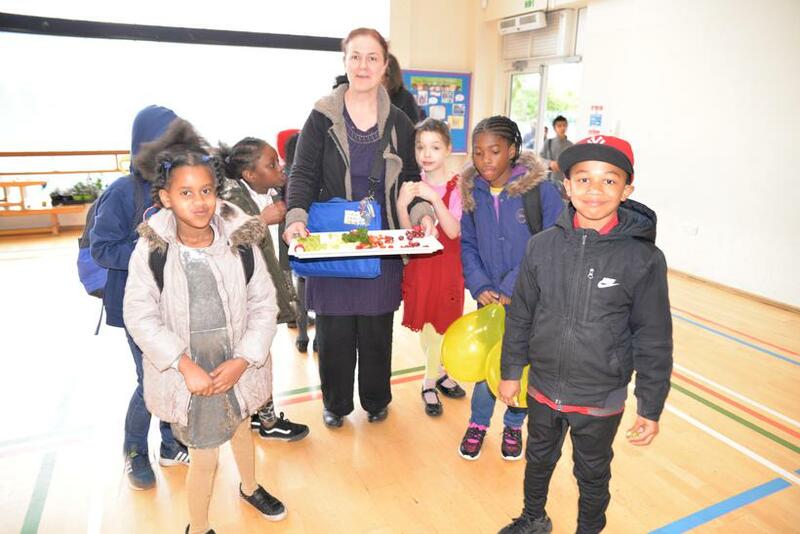 Thank you for all your hard work and donations. 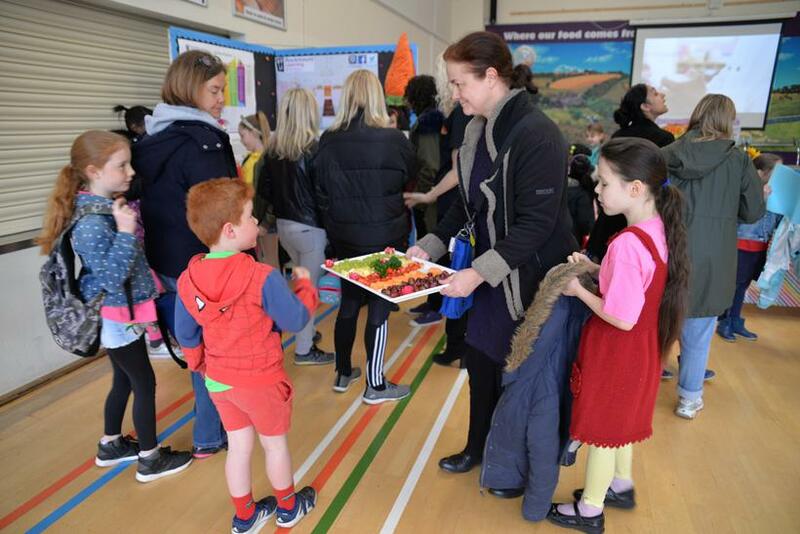 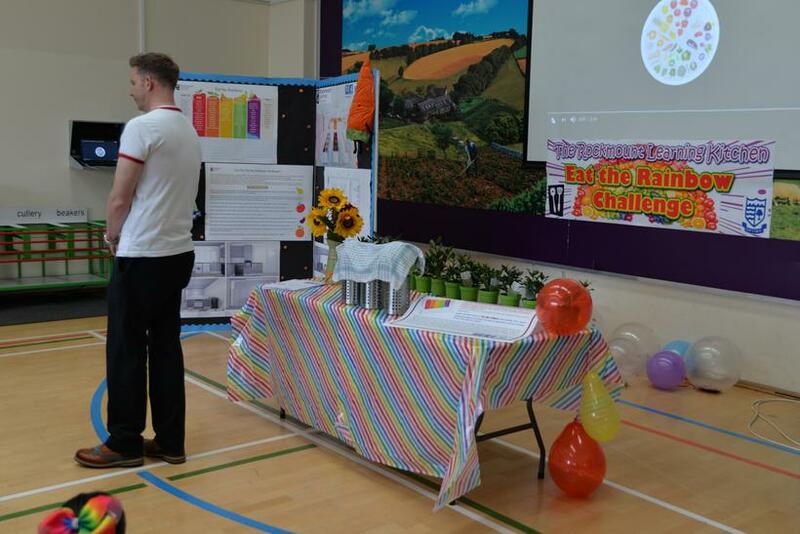 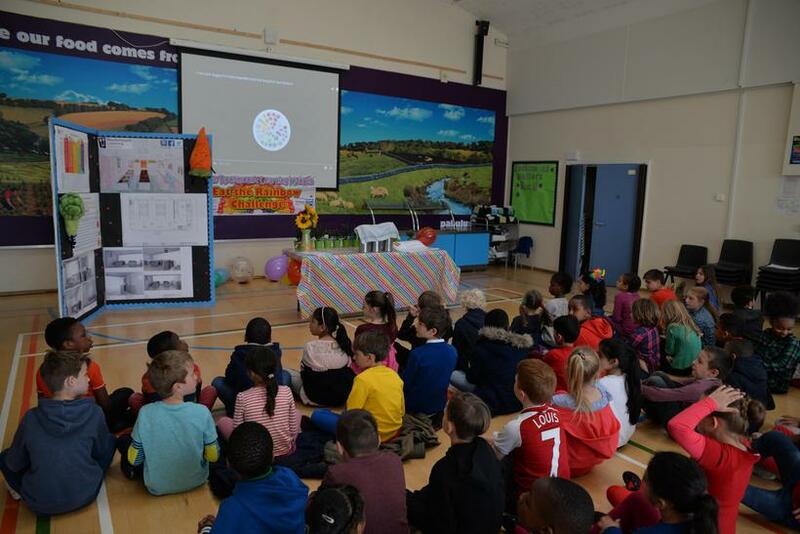 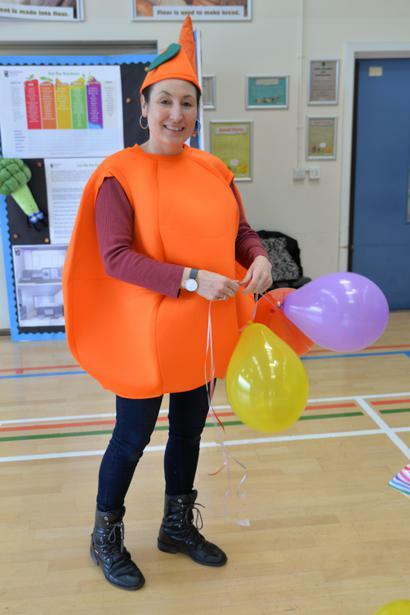 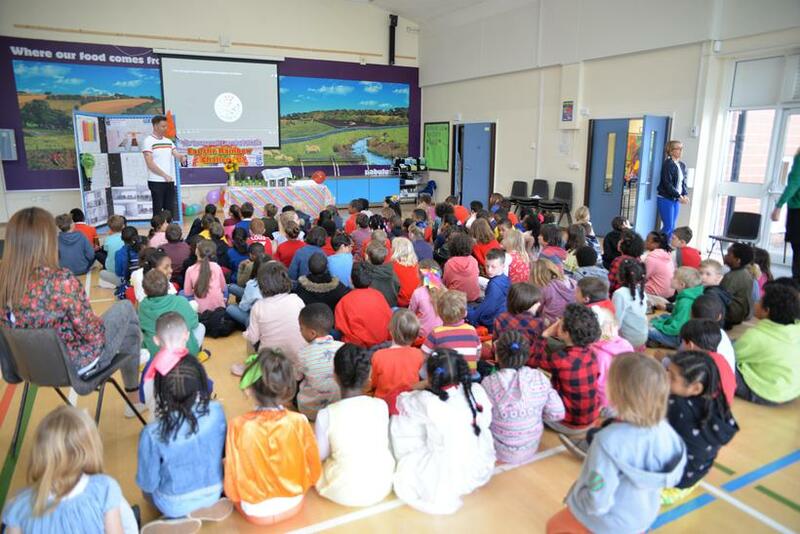 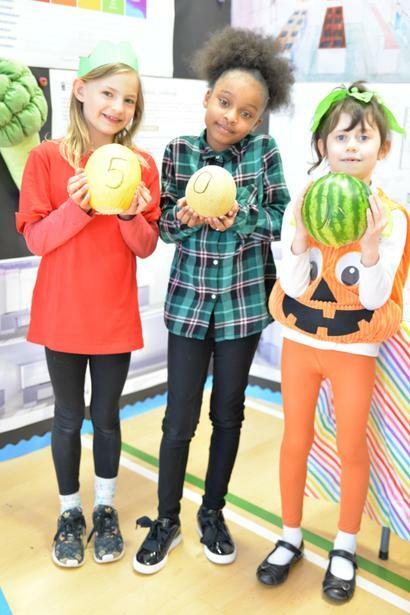 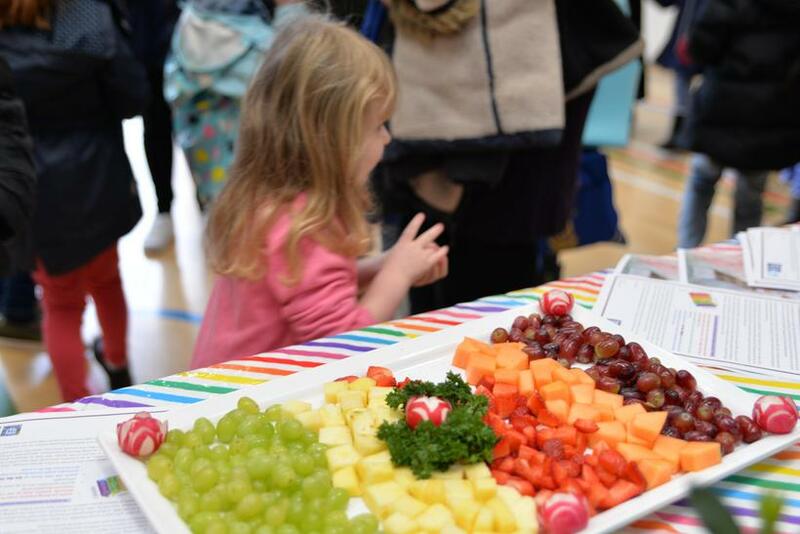 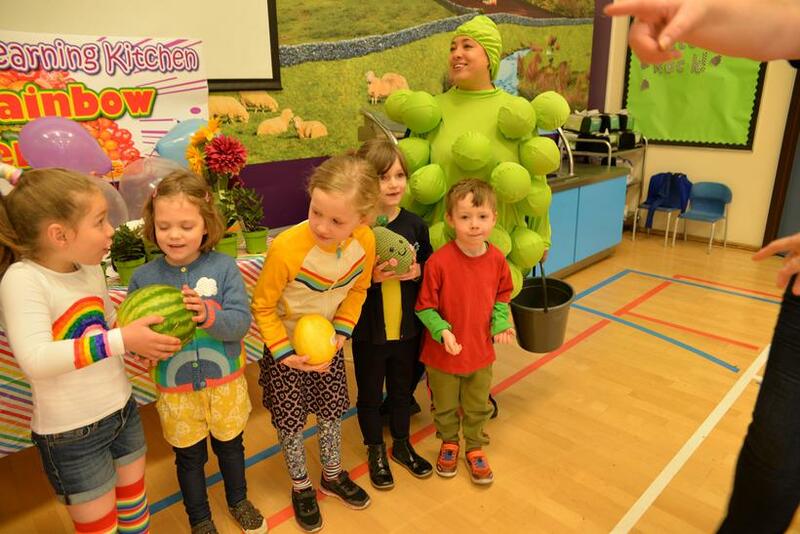 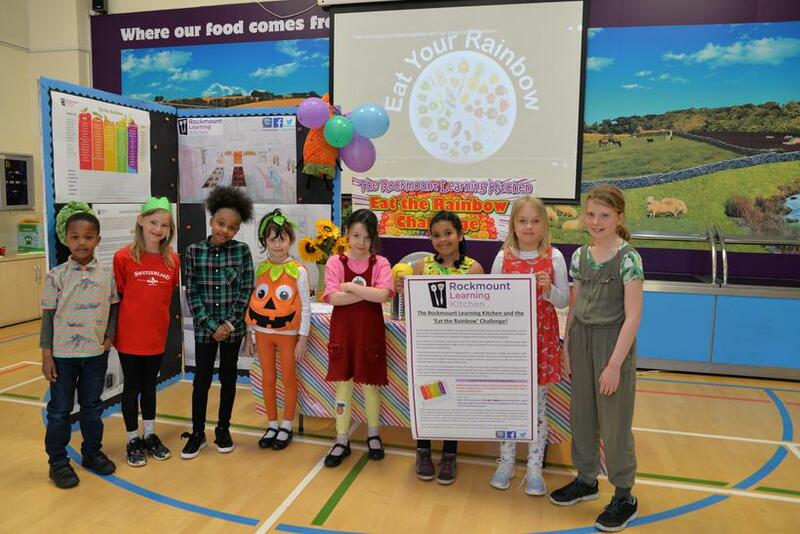 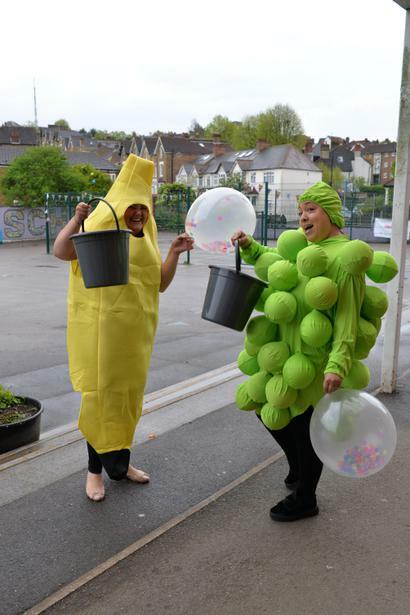 Look on the Healthy Schools page for more information and watch the fantastic film which can be seen in the Video Resource Centre in the Pupils section of the website.